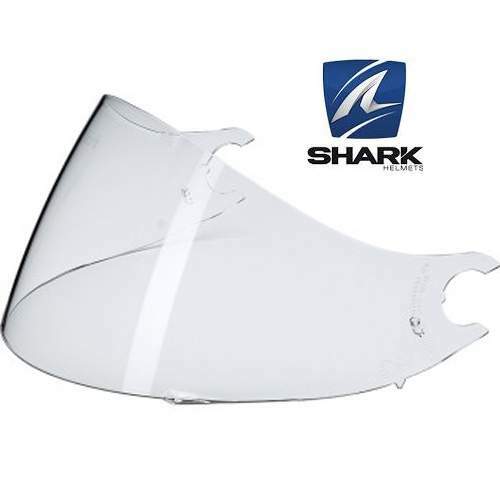 This is the official replacement visor for the Shark Vision R, Vision-R Series 2, Explorer-R, and Vision-R GT Carbon Helmet. 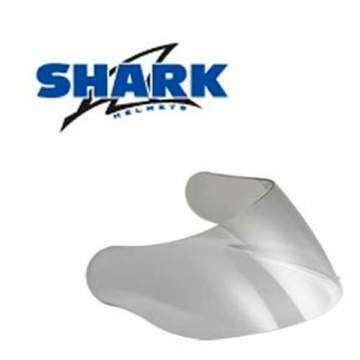 Designed to fit easily to your Shark helmet and provide the highest quality comfort and safety features that Shark Helmets are famous for. The Clear visor is now also available Pinlock ready to be used in conjunction with the New Max Vision Pinlock insert �in the Pinlock section.